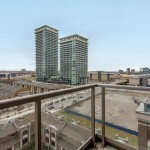 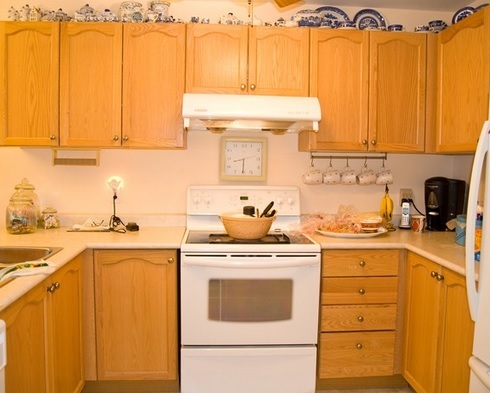 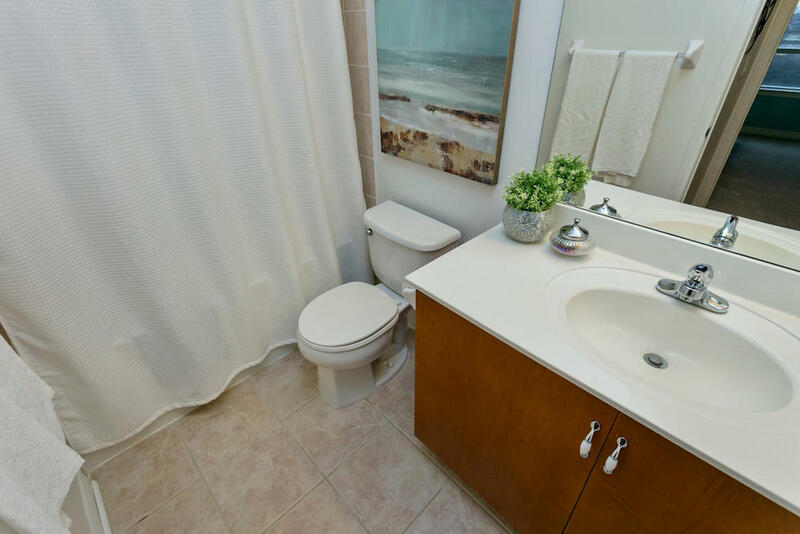 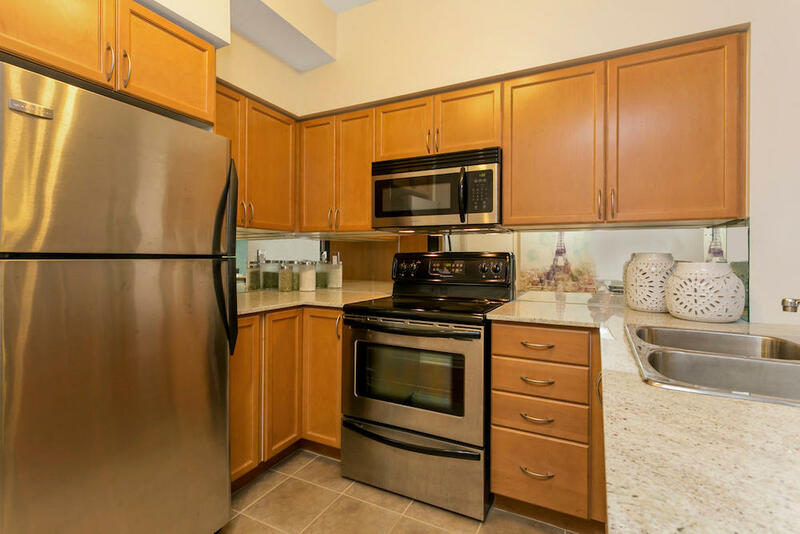 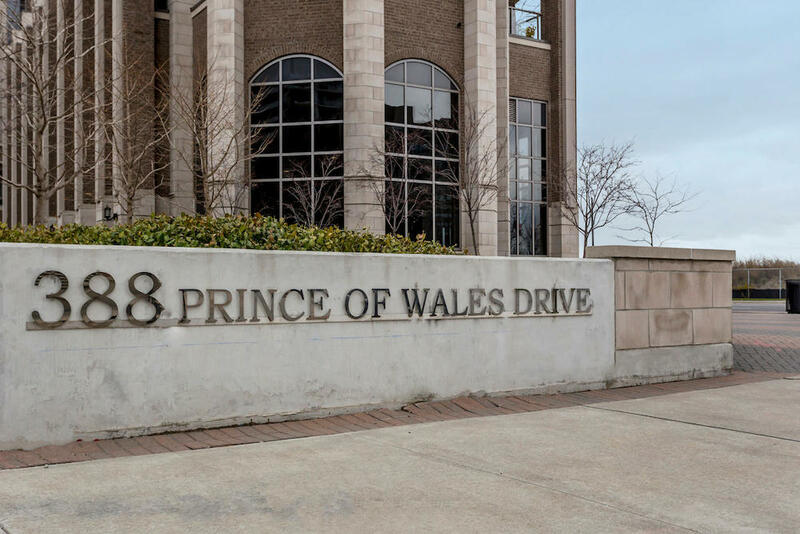 See some of the pictures below and feel free to contact Jeff O’Leary at the bottom of this post if you are interested in seeing this condo at 388 Prince of Wales Drive or another like it. 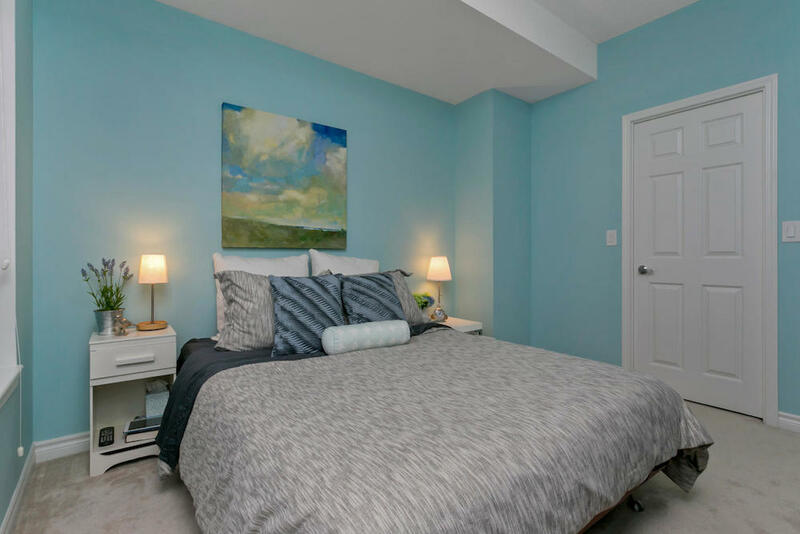 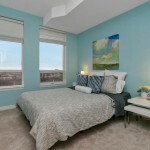 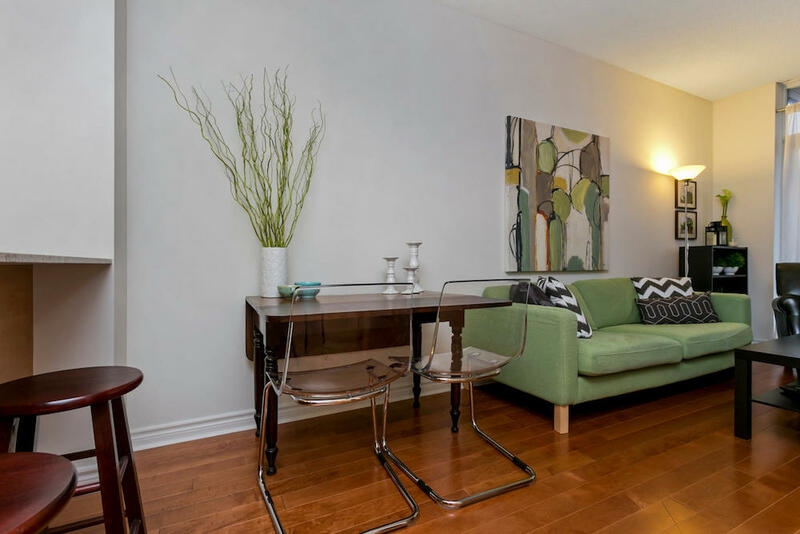 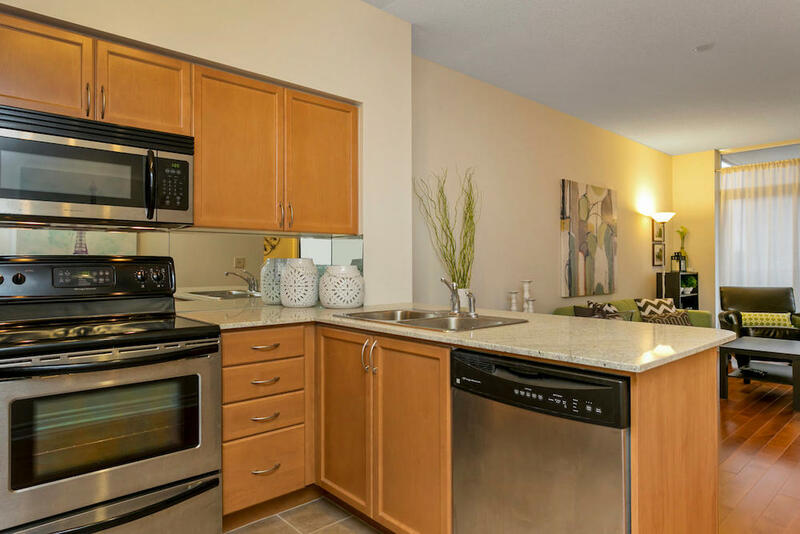 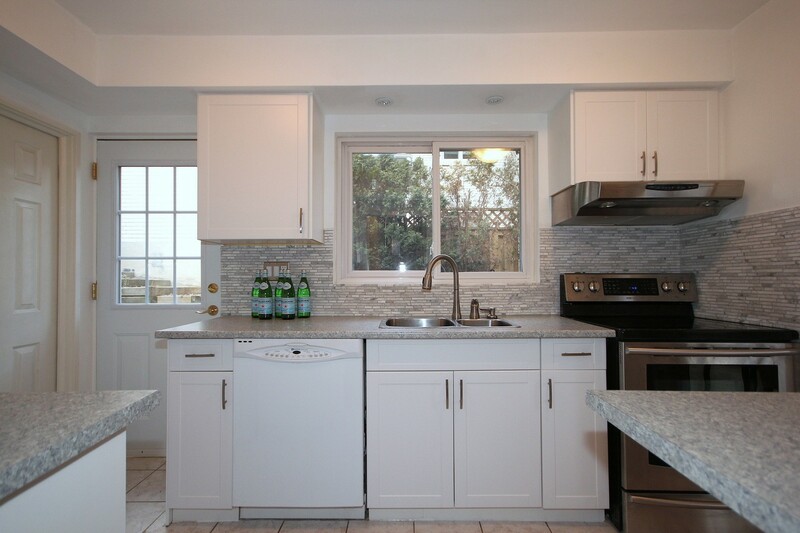 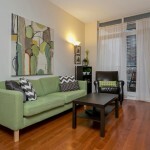 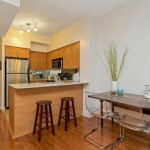 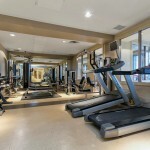 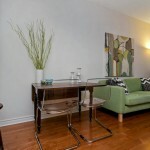 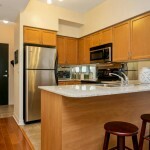 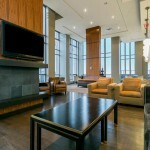 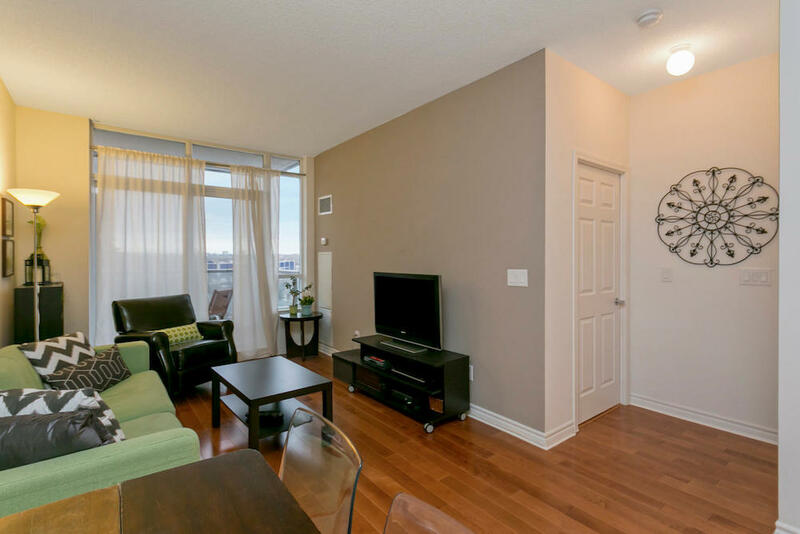 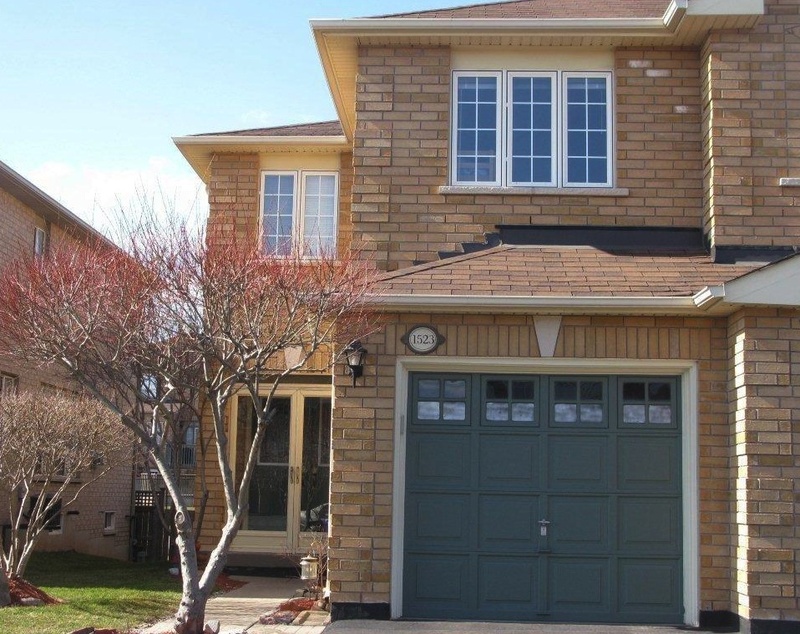 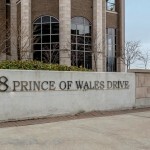 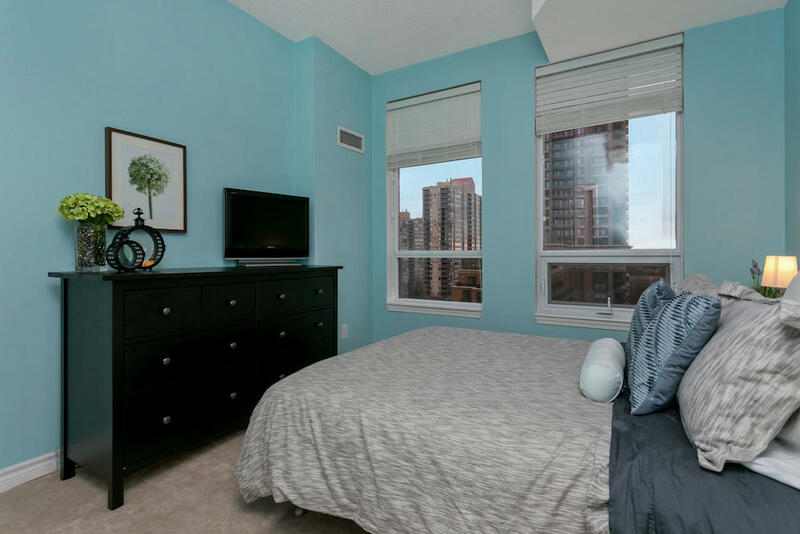 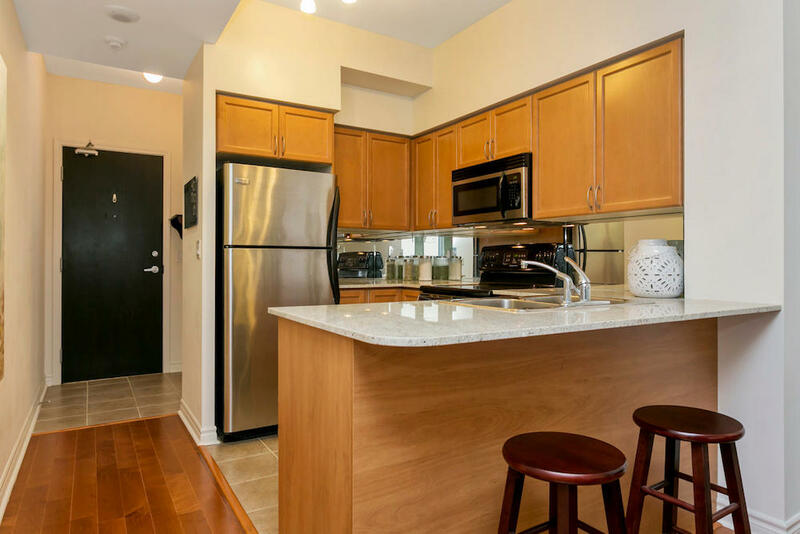 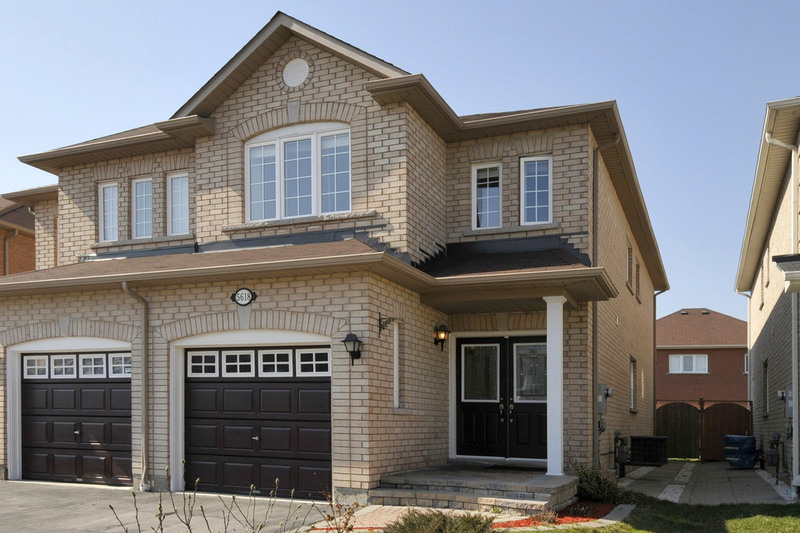 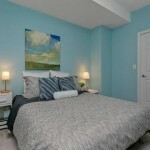 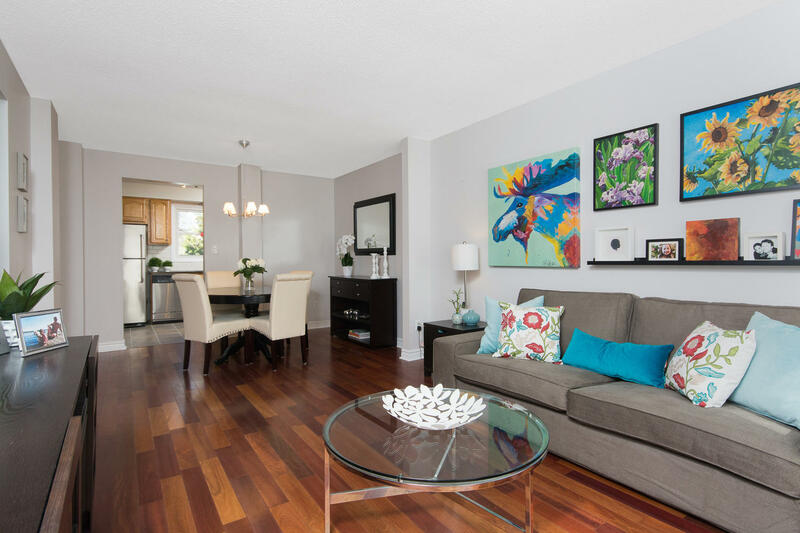 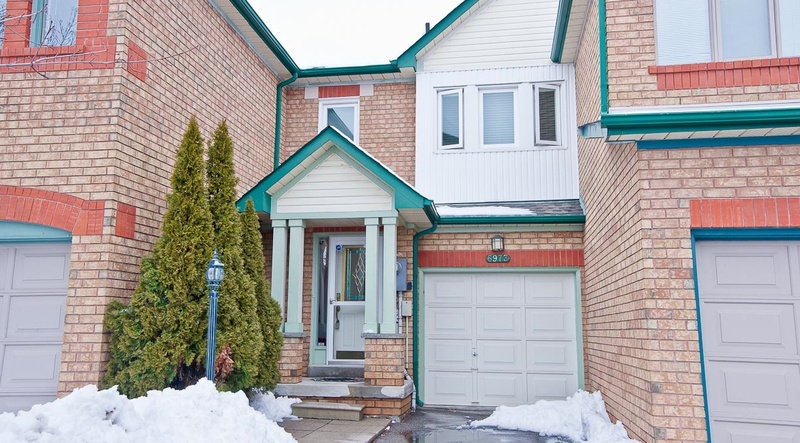 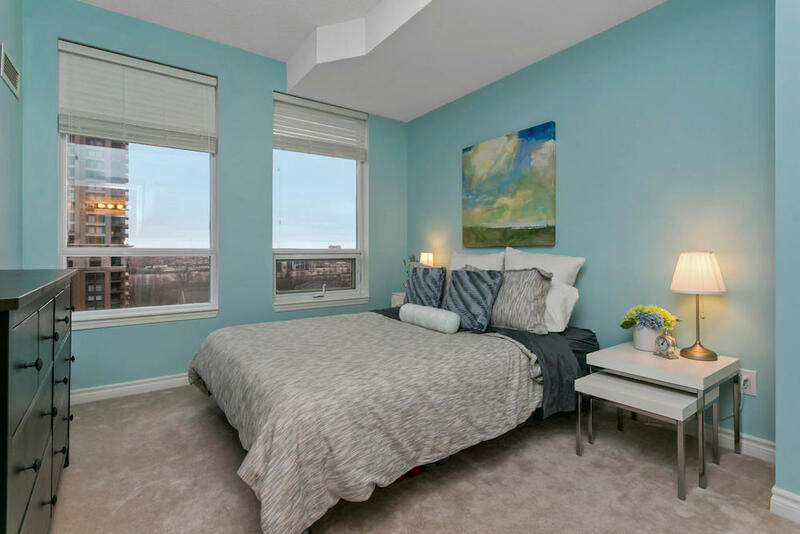 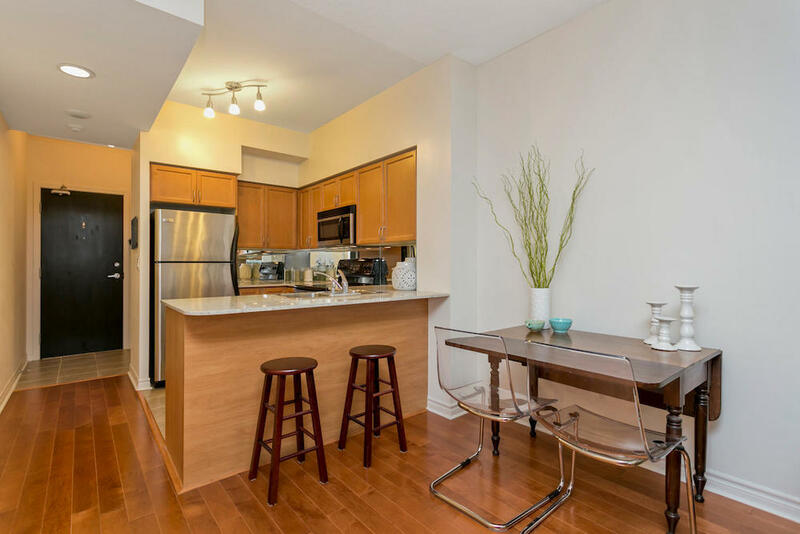 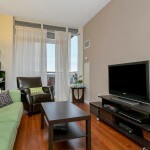 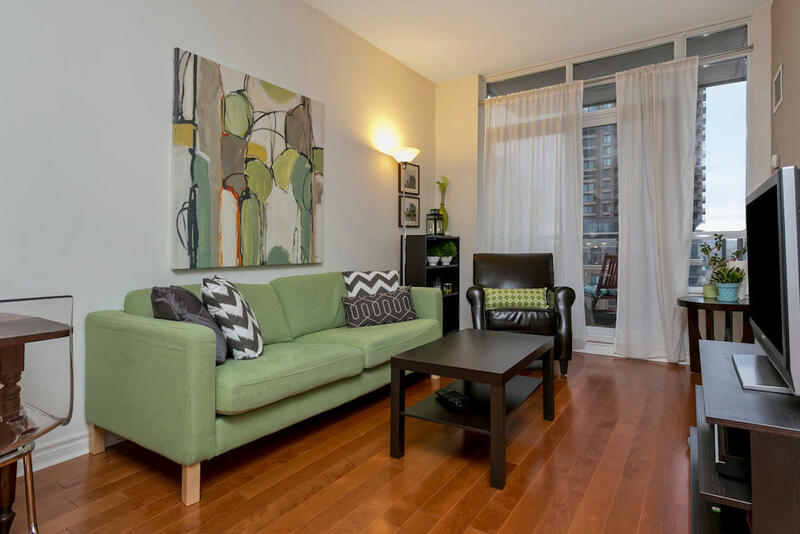 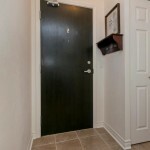 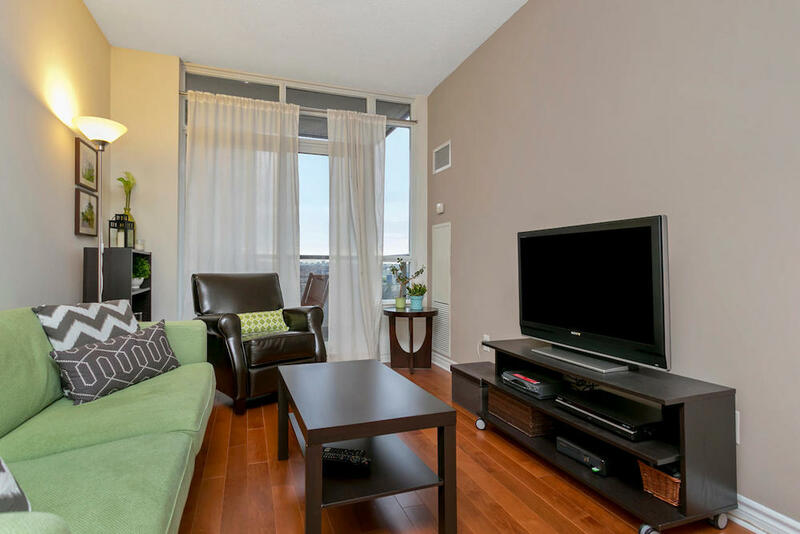 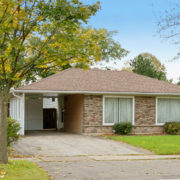 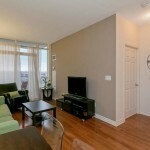 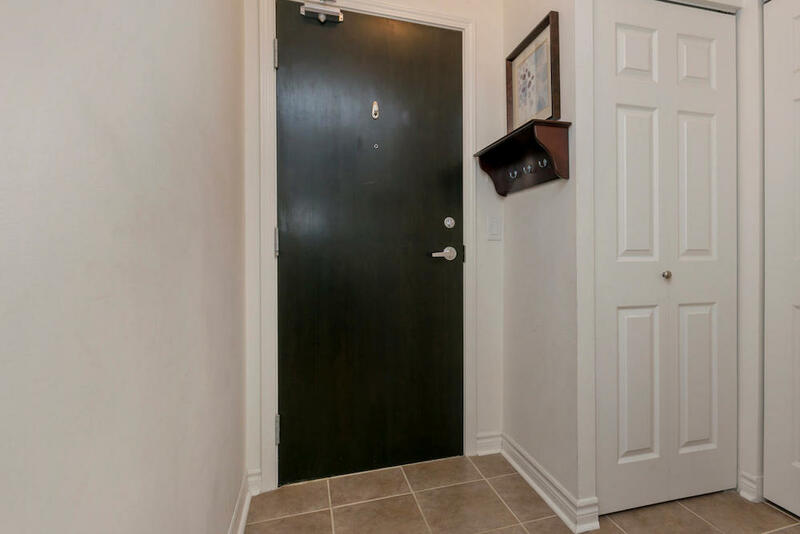 388 Prince of Wales Drive #907 has a modern and sophisticated feel. 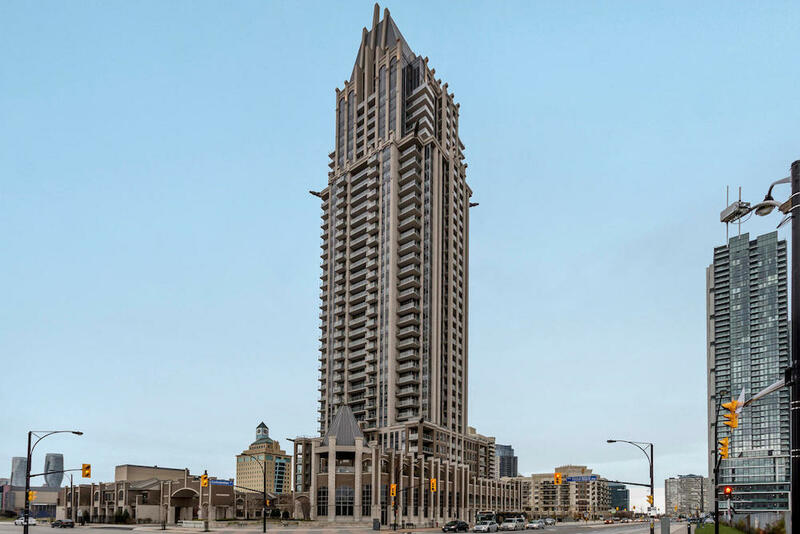 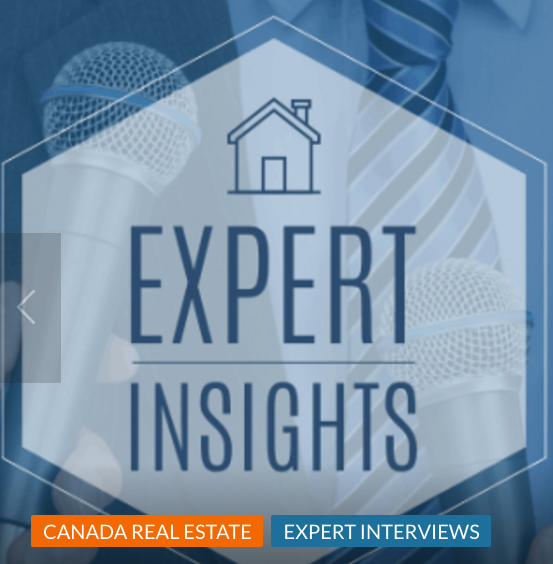 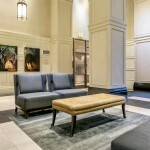 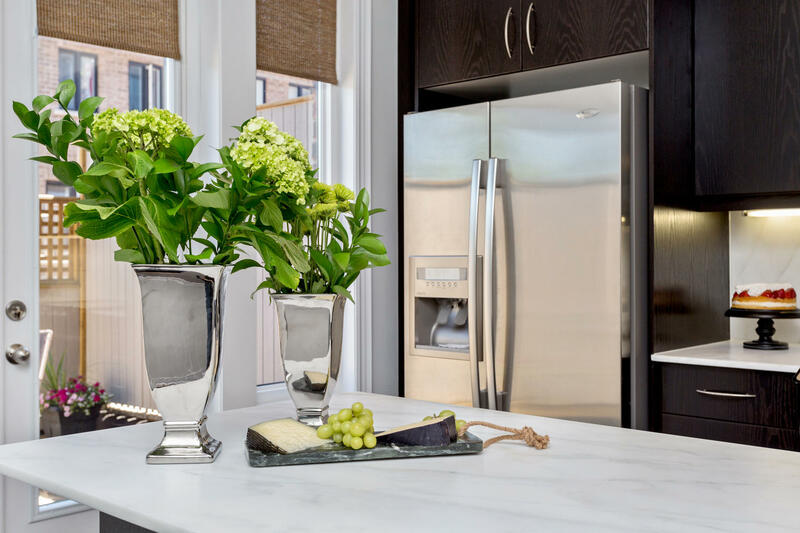 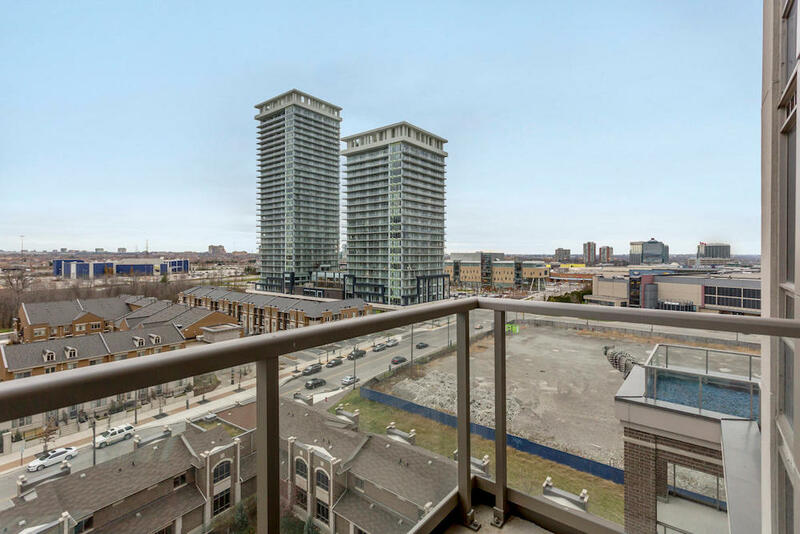 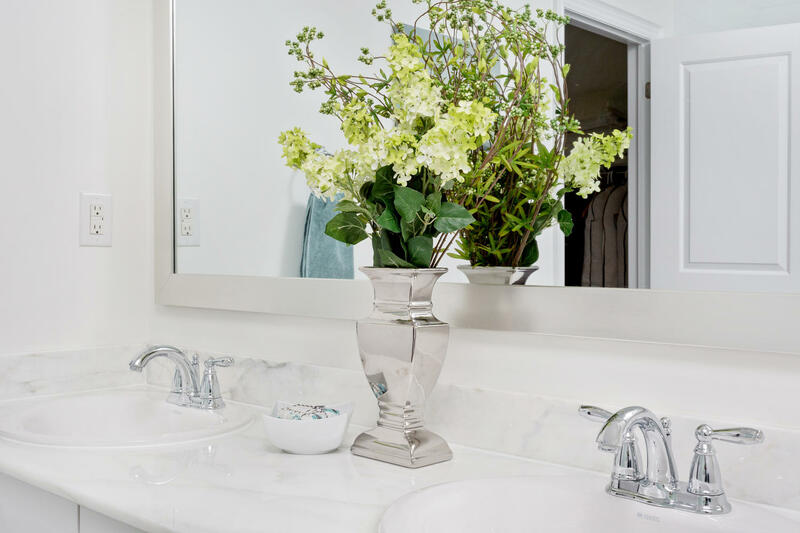 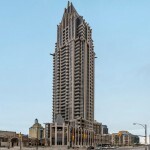 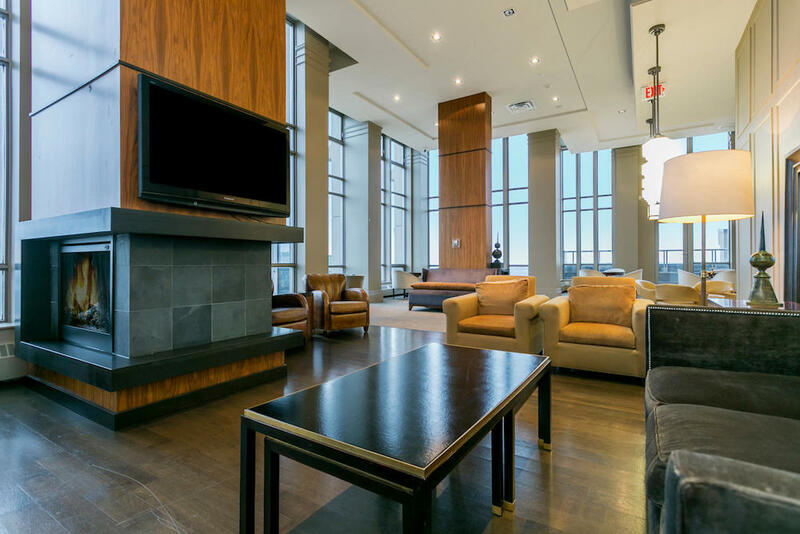 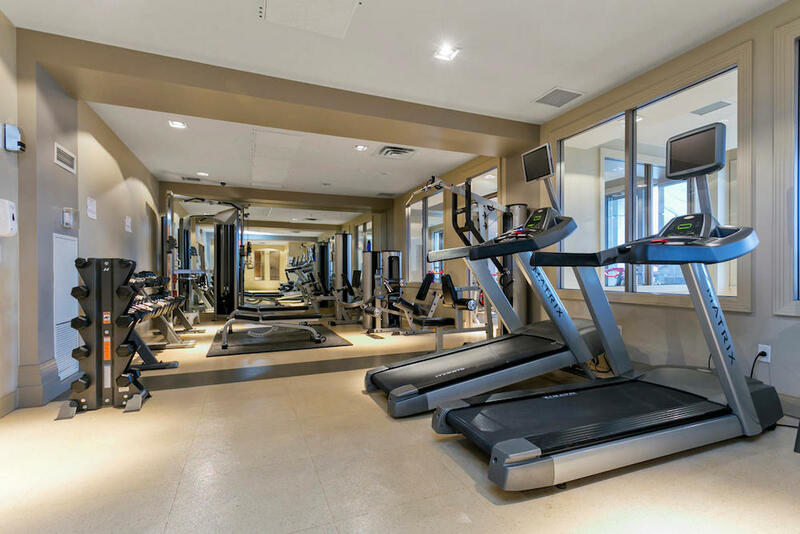 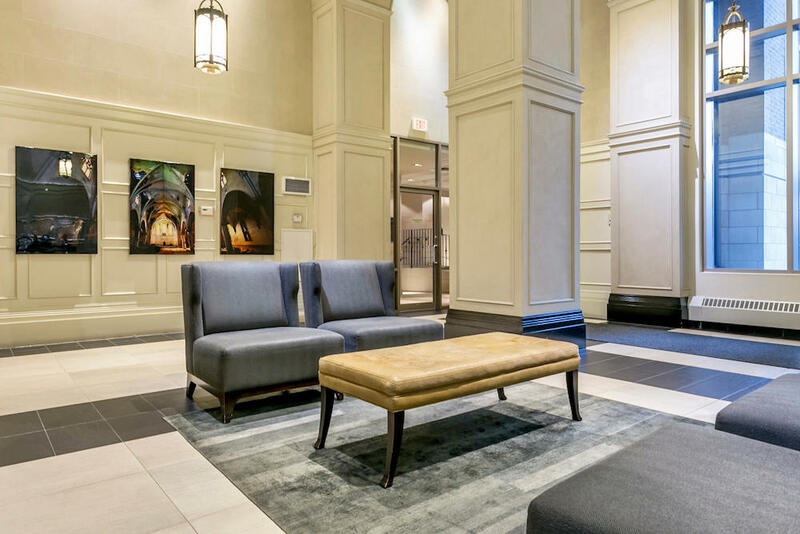 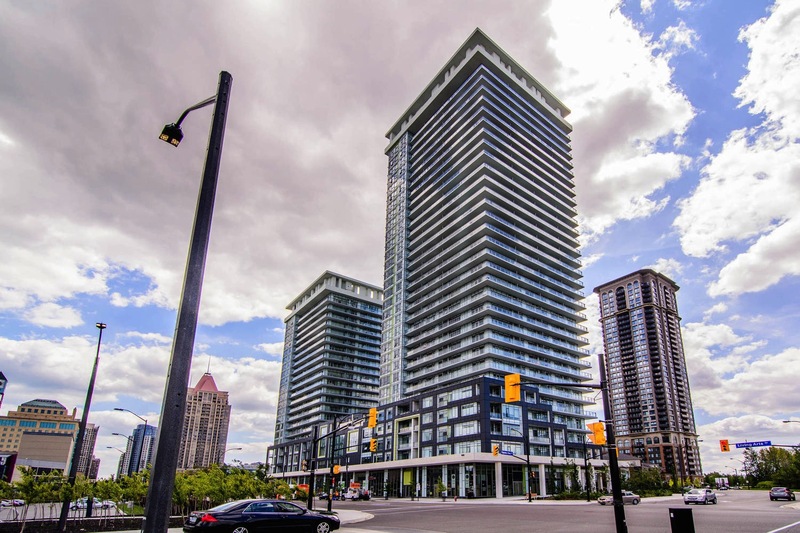 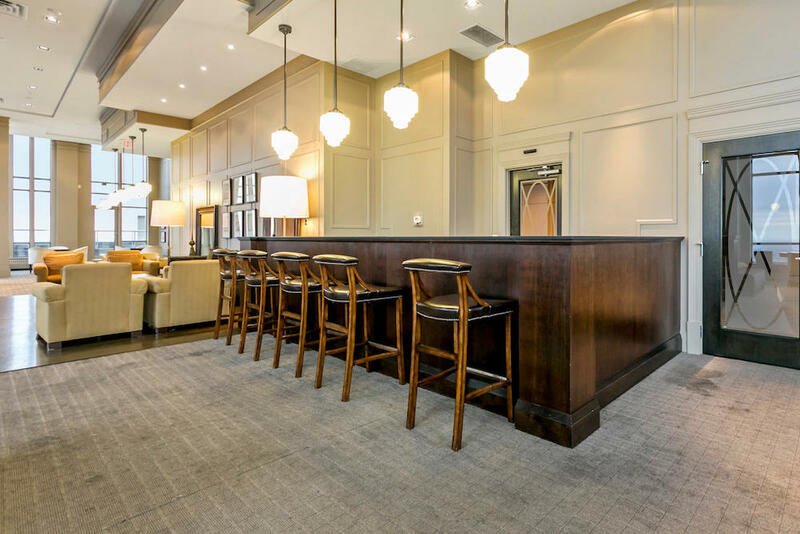 Located in the Mississauga City Centre, Daniel’s One Park Tower is the perfect fit if you are looking for a turn key, walking lifestyle that is close to amenities. 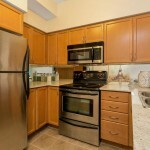 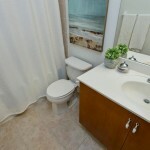 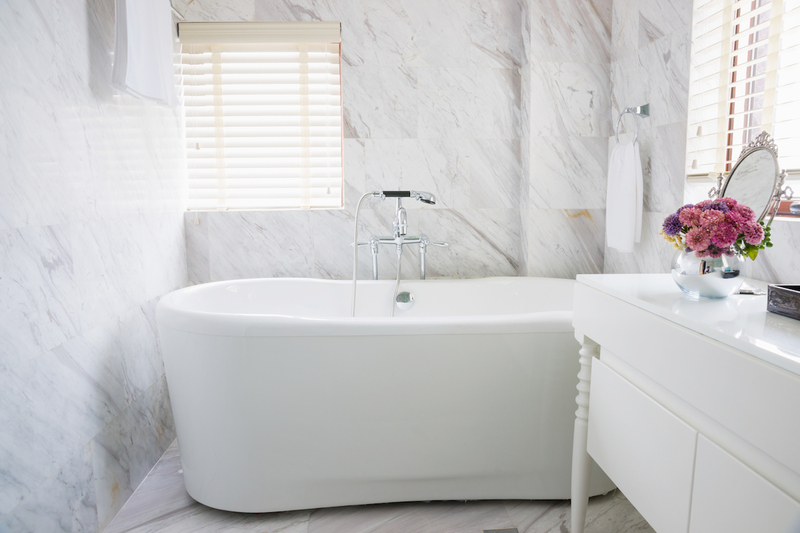 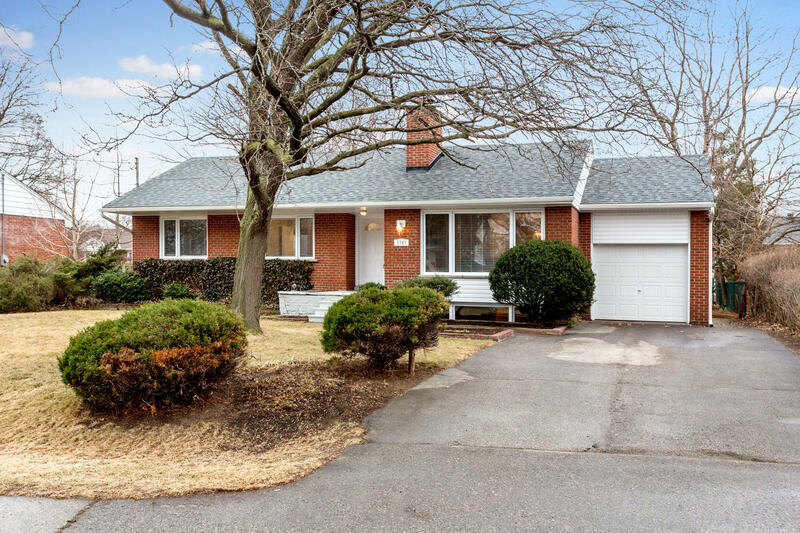 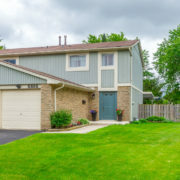 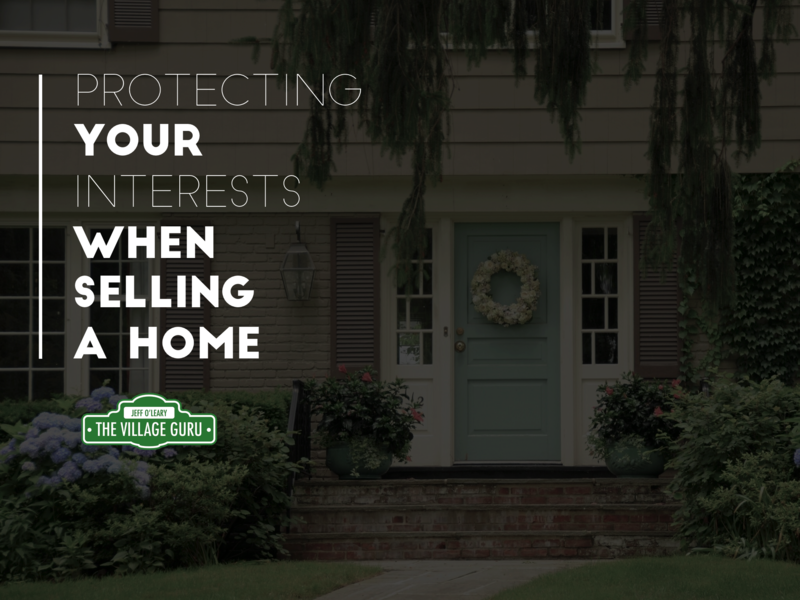 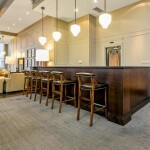 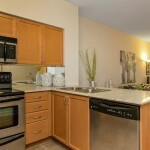 If you would like to see this home or others like it let’s talk!